The K League Classic moves into round 16 after a short break due to International Fixtures. The highlight game this mid-week round of games is the clash between FC Seoul and Busan I’Park, a few weeks ago these sides were in the same part of the league table. However due to differences in form Seoul are now in the top 3 and Busan are second bottom. This should be an entertaining match-up. The league table is still close in the middle but gaps have started to appear. 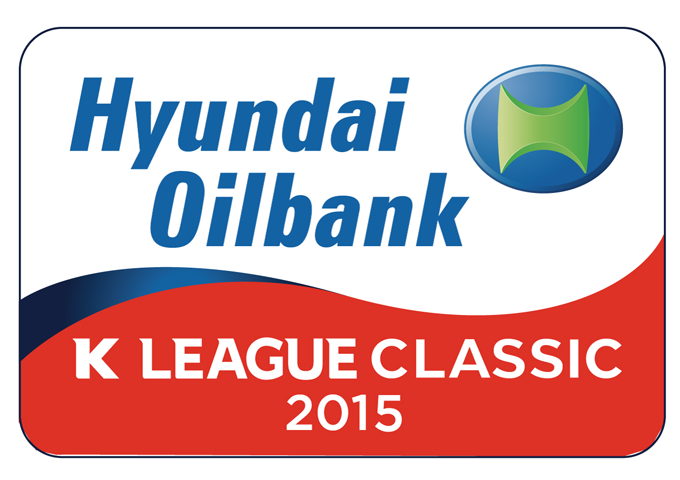 Jeonbuk Hyundai have lost some of their lead at the top but still are 7 points clear. There’s then 6 points separating sides placed 2nd to 9th. Incheon, Busan and Daejeon complete the table. League leaders Jeonbuk Hyundai have surprisingly lost 2 and drawn 1 of their previous 3 games in the league. Ulsan Hyundai won for the first time in 11 games last time out. Jeonbuk Hyundai will be slight favorites to regain some of their early season form here. Jeonnam Dragons have won 5, drawn 5 and lost 5 games this season. Seongnam have lost 2 and drawn 1 of their previous 3 games. This is a close mid-table clash, however we feel Jeonnam could edge it. Pohang Steelers are undefeated in 6, but 4 of those were draws. Incheon United have lost 3 of their last 4. Pohang will be favorites here. FC Seoul have won 5 of the last 6 in the league. Busan on the other hand have lost 3, drawn 1 and won 2 of their last 6. FC Seoul are generally good at home and will come into this one as favorites. 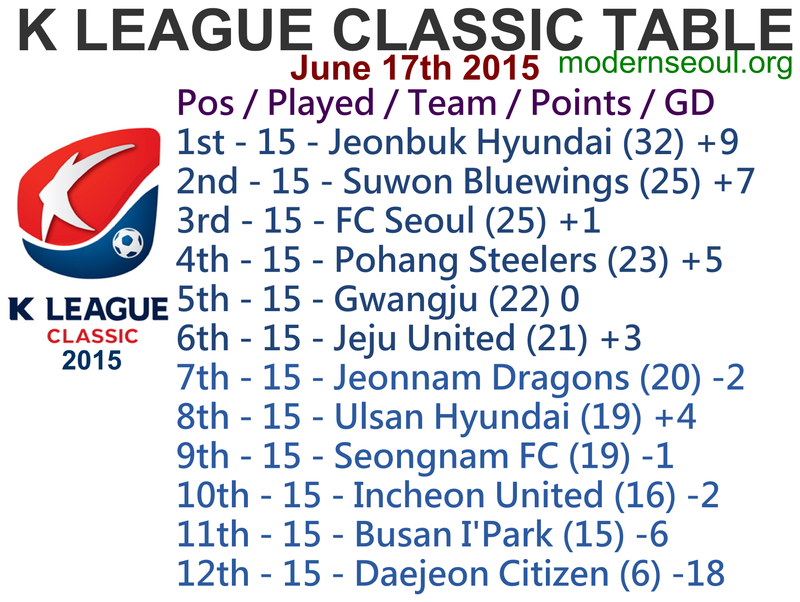 Daejeon Citizen have only picked up 6 points all season. Gwangju have won 3 in a row and are currently 5th. Gwangju are strong away and Daejeon have struggling everywhere, so we’re siding with Gwangju. Jeju United have lost 3 and won 2 their previous 5, but at very strong at home. Suwon Bluewings have 2 draws, 1 defeat and 1 win from their last 4 games. Jeju are very good at home and so we’re giving them the edge. Only 2 correct results with 1 perfect score, 2 surprise away wins and a couple of dull 0-0s didn’t help.